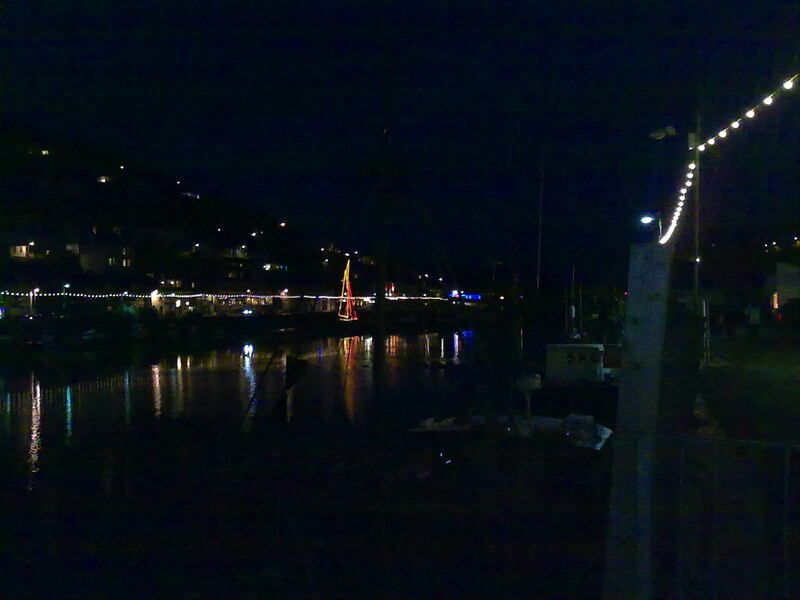 Looe has started its Christmas events with the arrival of Father Christmas last Friday where crowds gathered on West Looe quay despite the poor weather. Lostwithiel Town Band were playing and there were fire works to coincide with the switching on of the Christmas lights at East and West Looe. 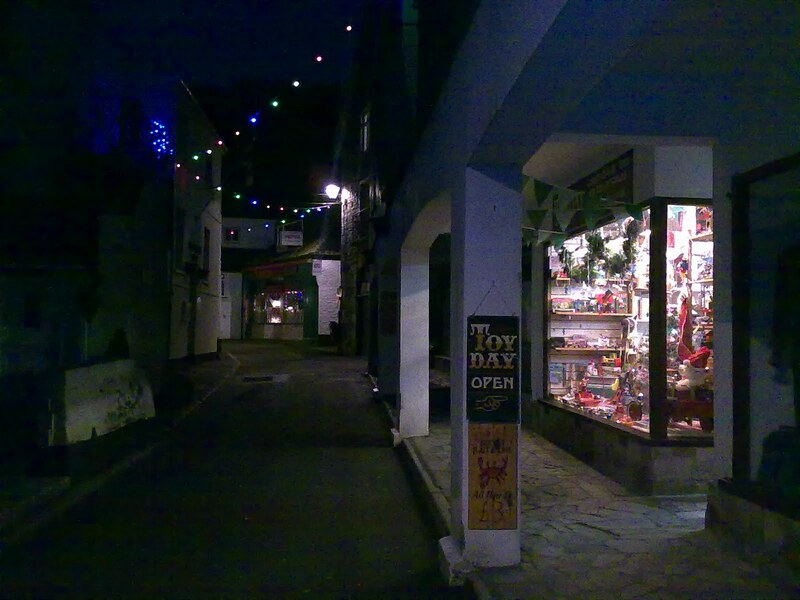 On Thursday December 15th Looe is holding the annual Christmas Lantern and Torchlight procession and carol service. As usual there will be three separate processions leaving at around 6.30 from the Millpool Carpark, West Looe Square and the Globe Inn. 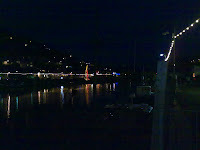 They will then all join for the main carol service on or near the Fish market at 7pm. 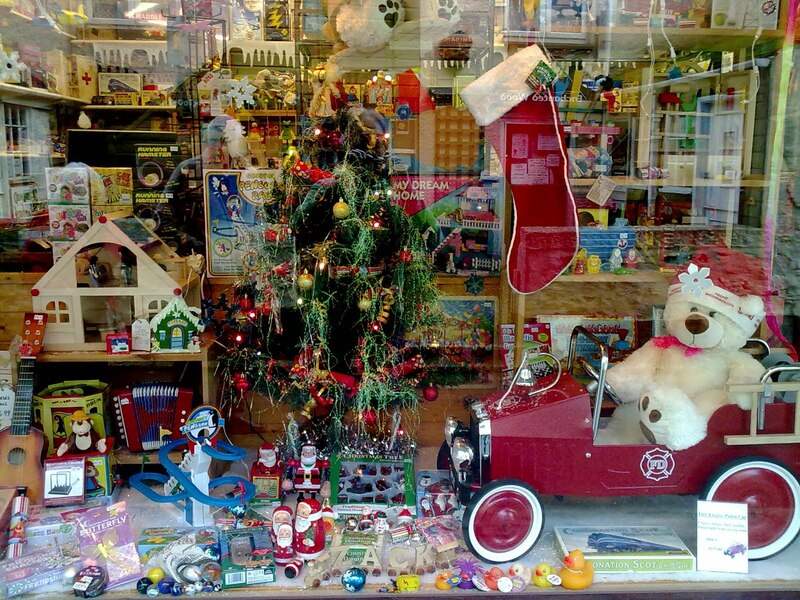 Hot soup and rolls will be available in the Tourist Information Centre afterwards. I am sure everyone is hoping for a nice dry evening so please do come along and help make it an enjoyable event. 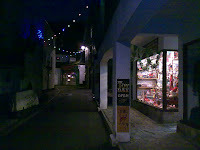 It is lovely to see all the shops in Looe with their Christmas windows and the Christmas Lights completing the atm osphere in the evenings. It is only a week or so until the start of the school holidays and if you are visiting Looe for a break I hope you pop in and say hello.